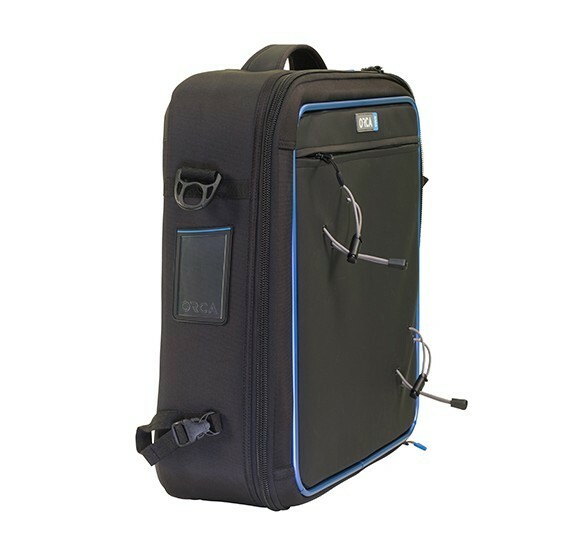 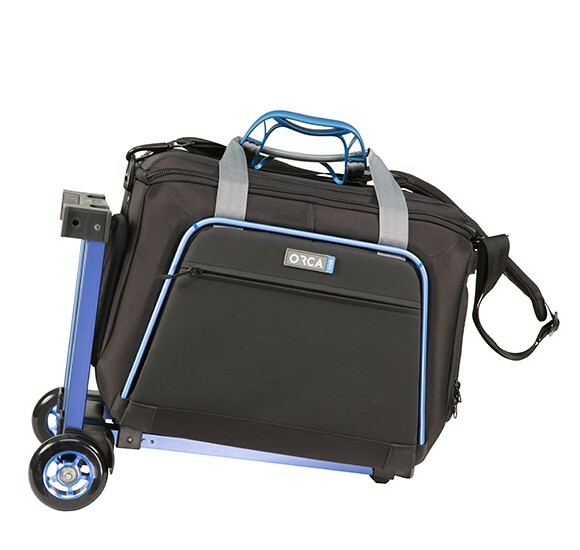 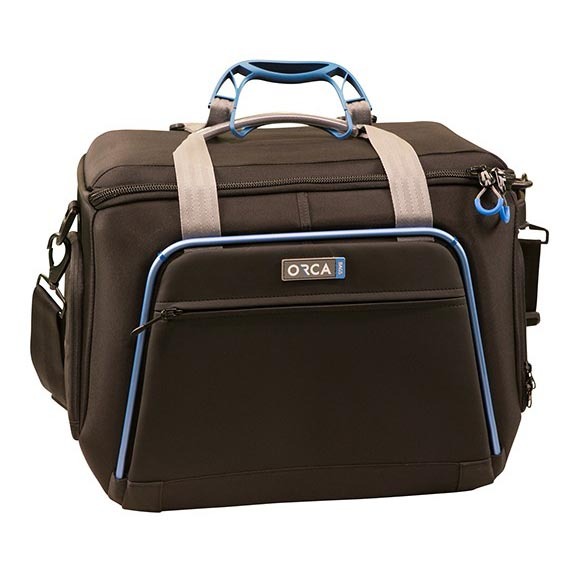 Orca shoulder bags and light cases are designed to fit the Orca Trolley System, manufactured from extremely durable yet lightweight aluminum. 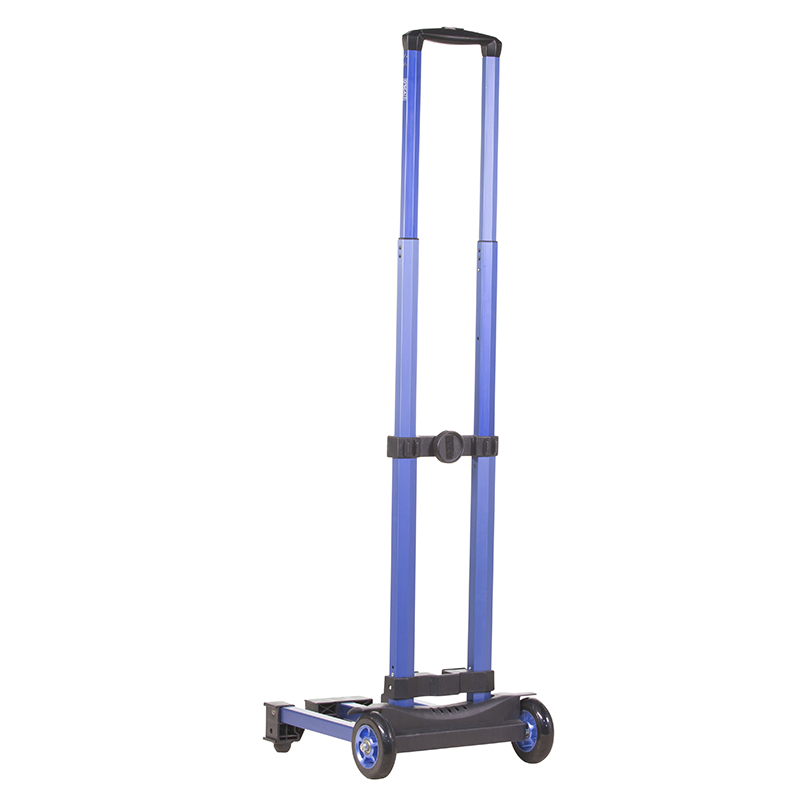 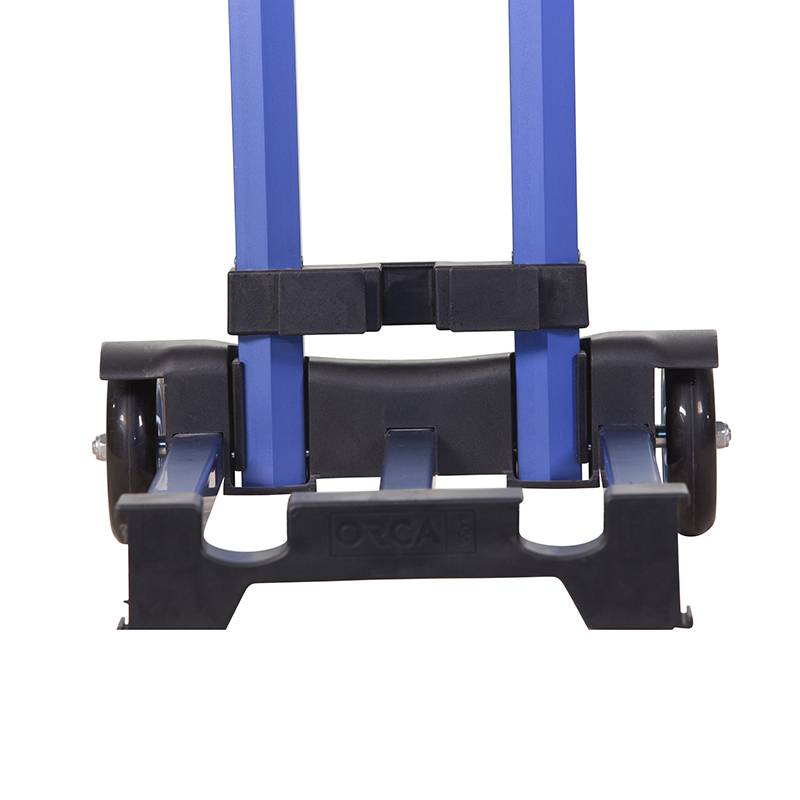 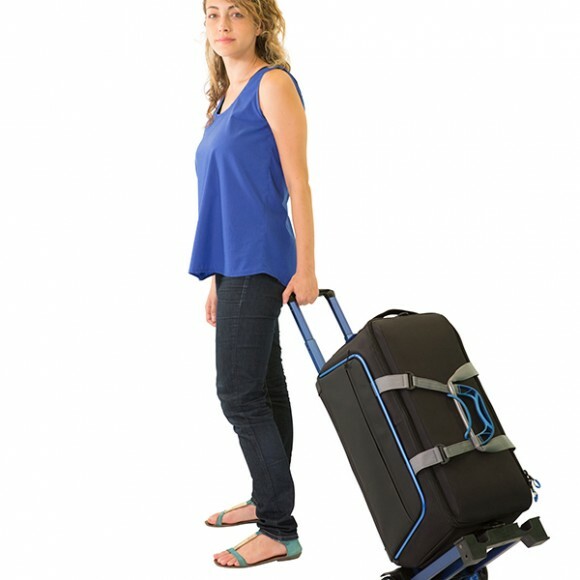 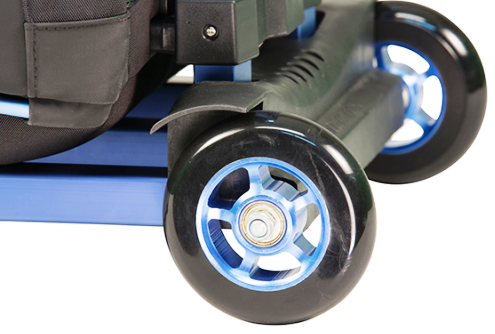 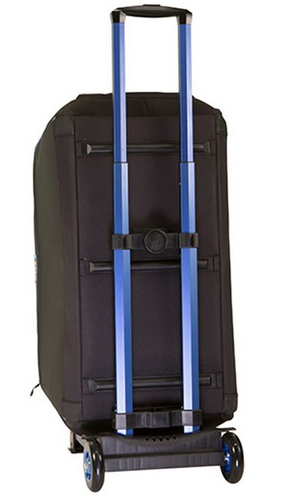 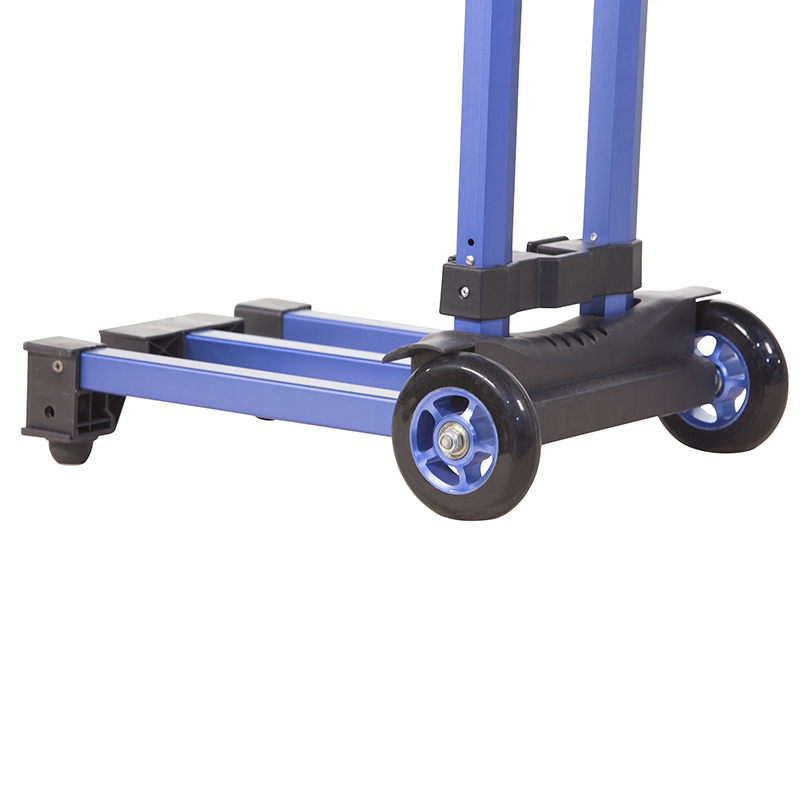 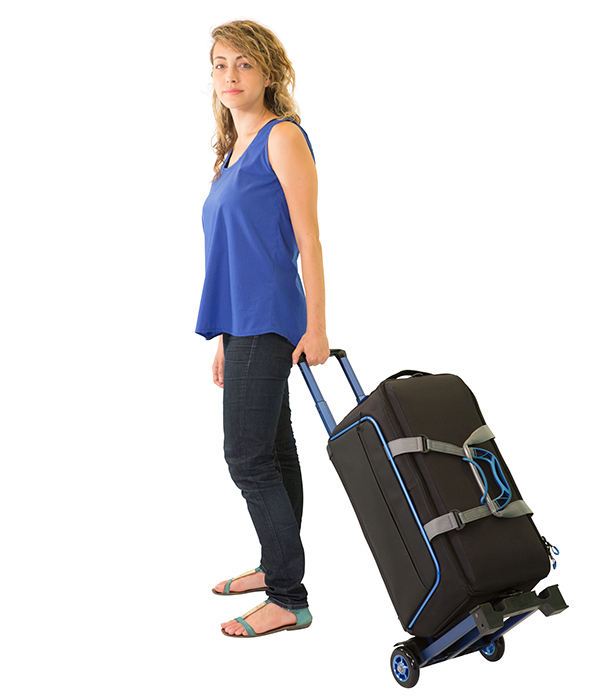 Orca Trolley System is planned for hard work in any location, and can easily adapt to bags of any size. 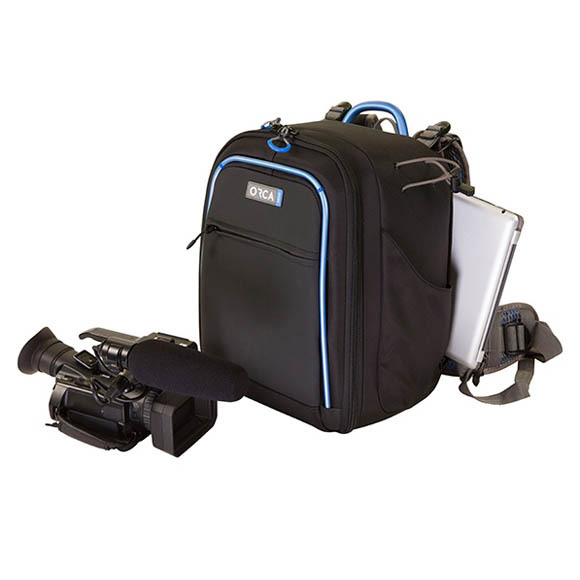 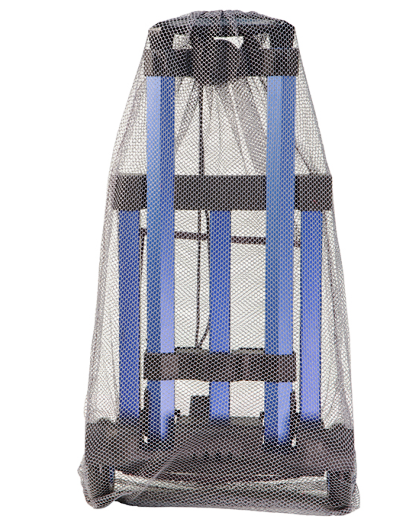 H: 94cm / 37"(Open) L: 44cm / 17.32"
Unique movable connecting system easily adapts to any size of Orca lighting or shoulder camera bags. 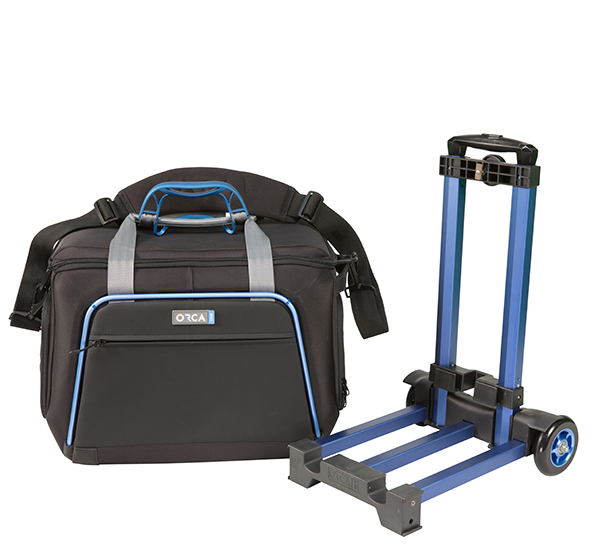 Conveniently folds to compact size for storage or carrying. Categories: Sound, Sound Gear Accessories, Video, Accessories Bags. 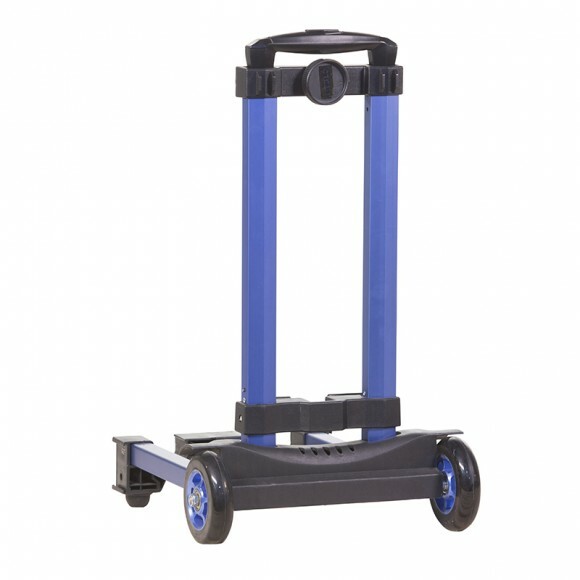 Tags: or-70, or70, trolley.